AVAILABLE RENT IN FULL OR BY ROOM - Site de lavilladevictor ! 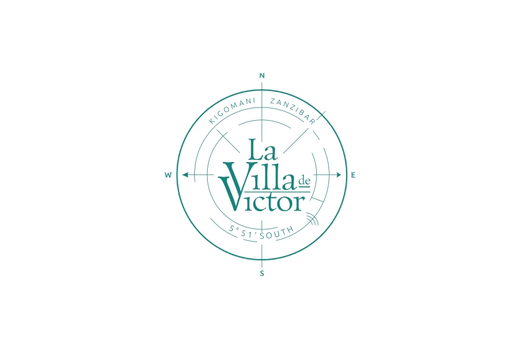 "Le Bistro de Victor",is a cozy Beach Bar Restaurant just adjacent at the villa is open from 11am to 9pm. The restaurant is open to the public but the guests of the villa have their own private access. We offer a fusion of Belgian and Swahili kitchen... organic, simple and tasty food homemade with love. Self catering and fully equipped the kitchen is opened from 7am to 9pm with the help of a personal kitchen assistant. A equipped tea and coffee area open 24h is loated out of the kitchen to have hot refreshment during the night timing. Local shops on the neighborhood of the Villa.